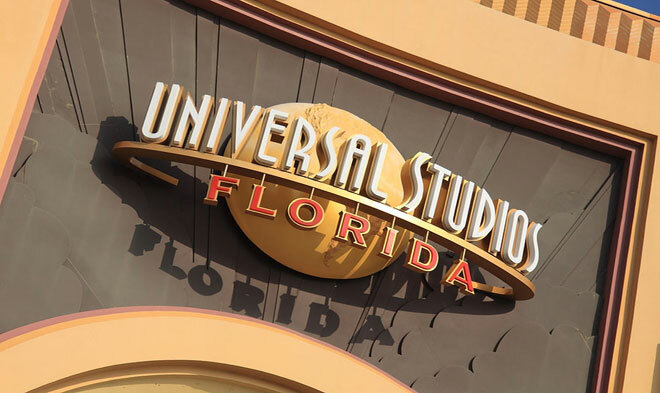 Did you know that Universal Orlando Resort has its own water park? You might not have known about It's very easy to get to from I-Drive hotels like the Hawthorn Suites by Wyndham Orlando Convention Center. The water park is called Wet 'n Wild, and the name is very fitting. 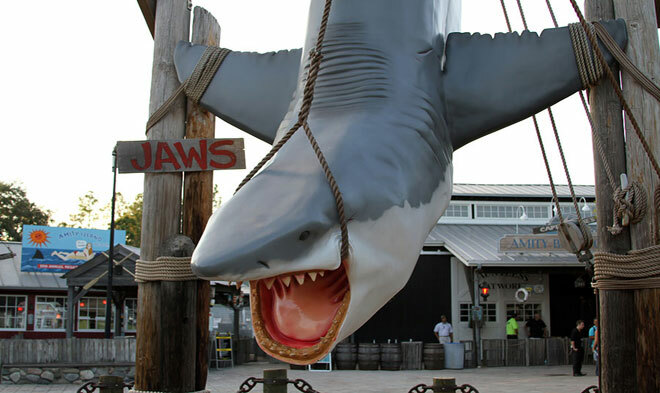 There's plenty of cool refreshing water to chill you out on a hot Florida summer day, and it has many rides aimed squarely at the adrenaline addicts in your family. 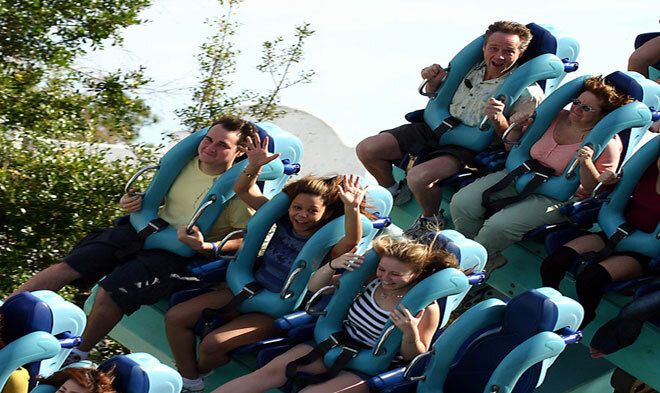 Many of the thrill rides are for single passengers. For example, the Storm is a wild body coaster that sends you careening around a giant bowl before you finally drop into the splash pool. Der Stuka is a six-story slide that sends you into a straight-down 250 foot plummet before you slide into the 115 foot water runway to ease your transition back to earth. Bomb Bay is a killer, not only for the ride experience but for the anticipation. You step onto the trap door, where you never know exactly when you'll suddenly find yourself hurtling in a nearly vertical 76 foot drop. Mach 5 is a mat ride that pits you in a race against other riders. If your family members like to play together, they'll get plenty of opportunities to do it at Wet 'n Wild. For example, the Bubba Tub is a family ride where your raft bumps down the humps on a crazy six-story slide. Disco H20 takes four people on a tube through a crazy conglomeration of music and lights, while Brainwash sends four-passenger tubes on a 53 foot drop into a dark, wild funnel. The Surge also puts four family members together for a twisting, turning water slide ride, and the Flyer zips you off onto a toboggan-style adventure. Pairs can ride together on the Black Hole, an enclosed water slide that immerses you into a disorienting multi-sensory experience. The Blast is another two person ride, but beware. You're going to get soaked under waterfalls and spurting pipes. Although most of the rides at Wet 'n Wild are versions of traditional water slides, its lakeside location lets it offer something unique. Want to go water skating or try your hand at knee skiing? For a small extra fee, you can sign up to get hauled by a cableway around the lake as you try to maintain your balance on a wake board or knee board. Does all that sound a little too wild? Don't worry, there's a nice, relaxing lazy river and a wave pool where you can go with he flow. If you've got young kids in your party, head over to Blastaway Beach, a safe and secure play area with only one entrance/exit to make it easy to supervisor your youngsters. It's doubtful they'll want to go anywhere else because this huge kiddie play area has a 60 foot tall sandcastle packed with 15 slides and over 160 interactive toys. 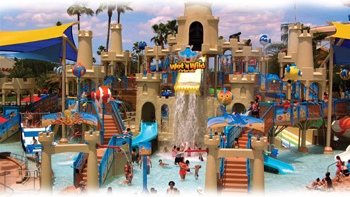 It's the largest family water play area in the Sunshine State. Wet 'n Wild is open all year 'round, although some attractions close in the off-season for rehab. It's still worth a visit in the winter when temperatures are still mild enough for some water play because you'll be rewarded with very short lines. What if you can only visit in the summer, when Wet 'n Wild tends to draw huge crowds? 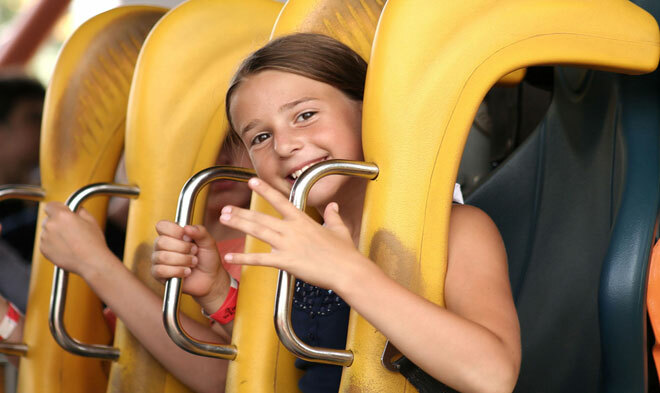 If you don't want to wait in line, you can buy an express pass for the most popular slides. 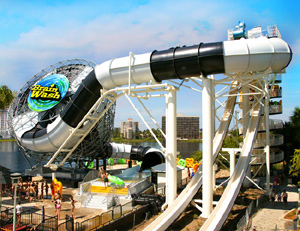 Although it's a little pricey, it ensures that you get to try out all the best rides, even on the craziest crowded days. If you don't want to buy a pass, get to Wet 'n Wild at opening time and you'll beat the crowd. Head over to the most popular rides first and do them before the masses descend. Then enjoy the more relaxed experiences, like the wave pool and lazy river, once the lines get long. Does it sound tempting to fit a day at Wet 'n Wild into your trip? 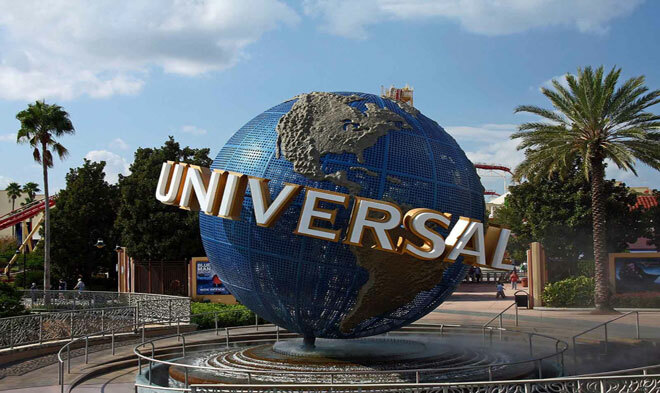 Go to www.orlandtravelproviders.com or call 1-800-618-5002 to find out how to work it into your vacation package.